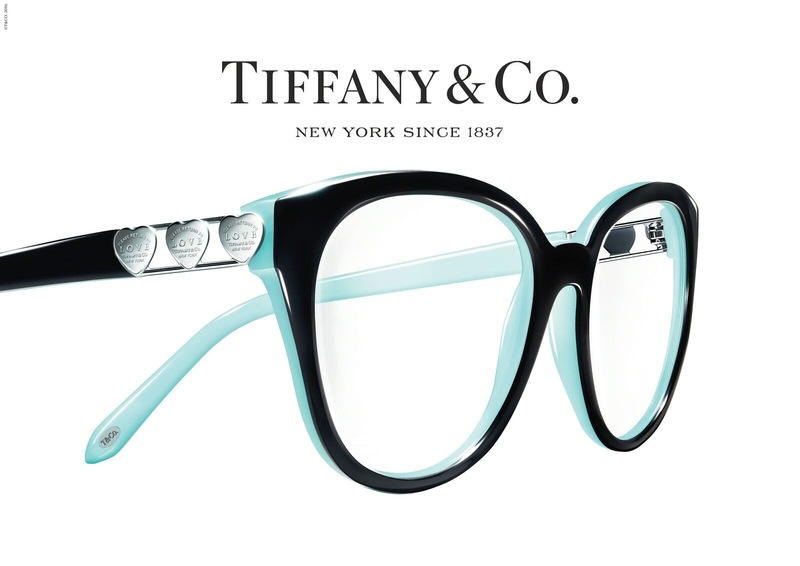 Tiffany is most known for their luxury jewellery, what many individuals are not aware of Is that they offer a wide collection of eyewear which take inspiration from their jewellery pieces and incorporate them in to stunning frames which encapsulate the brand. The frames are adorned with Swarovski crystals and its iconic Tiffany blue is used to soften heavier styles along with soft translucent tones and warm Havana’s. To view our full collection of Luxury handmade frames visit us in store today.